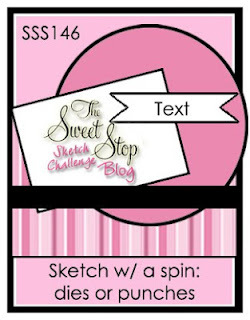 Time for a card on the blog today! I promise to try and do better. 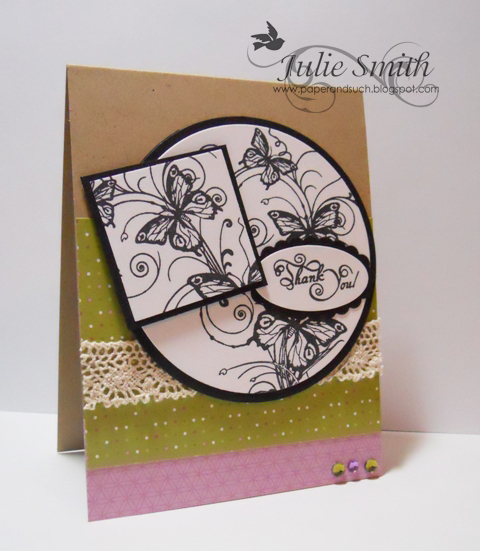 Love love love this Butterfly Flourish set! Look at that beautiful butterfly flourish!! I love how you used it with the different shaped panels. Gorgeous card! Great designed card. Love it.